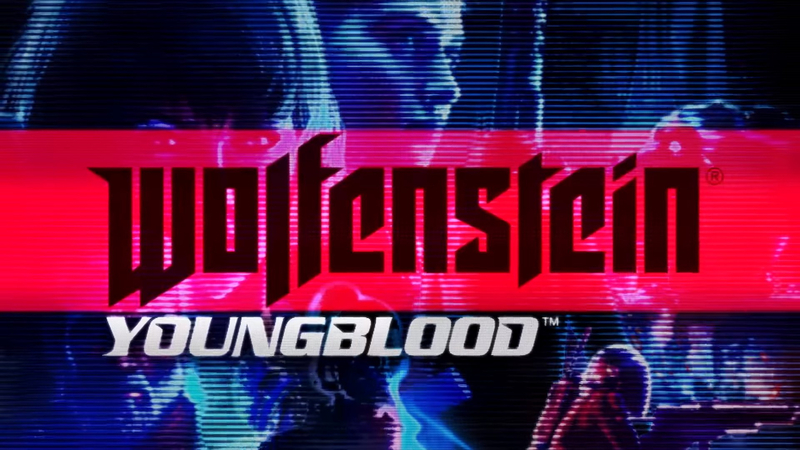 Bethesda has finally announced the release date for Wolfenstein: Youngblood and the first information on preorder editions. Players on PC, XBox One, Switch and PlayStation 4 will be able to get hands on the game starting July 26, 2019. Players can order the Deluxe Edition that comes with a Buddy Pass so that owners can team up with a friend even if they don't own the game themselves. As long as the two play together, the game is essentially "free" to the second player. In addition, the Deluxe Edition comes with a number of in-game goodies including weapons, power suits and weapon skins. This edition will run $39.99. The Standard Edition which does not include a buddy pass is $29.99.